The Zwuggels is a game developed by indie German studio Ploosh GmbH who have been developing mobile games for kids since 2014. The Zwuggels was initially released onto mobile platforms but last year found its way onto Steam. The game is a 36-page interactive storybook aimed at kids from 4-8 years old; each page of the book not only has words but simple mini-games that the children can complete. And that's about it, there's not really much else to say about it 😊. I'm always on the lookout for children's games nowadays ever since becoming a father so an interactive storybook for under $3 seemed like a good deal, especially since it reminded me of an old 1992 CD-ROM game called Just Grandma and Me (which was the first in a series of interactive storybook games called "Living Books"). Each of the game's chapters contains a mini-game. 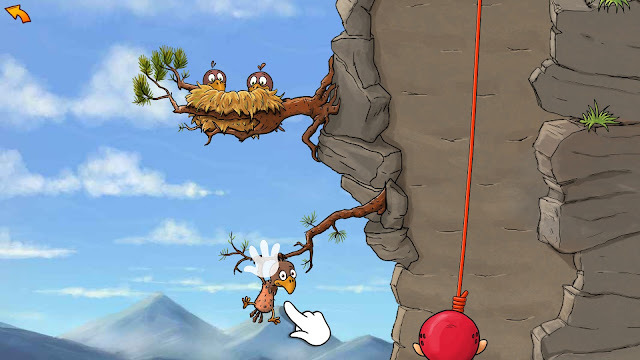 This one involves rock-climbing and helping some animals along the way. Now while I mentioned before that I originally purchased this game since it reminded me of an old CD-ROM game called Just Grandma and Me, it's not quite the same thing. Yes, the game features a children's story, animations and mini-games but unlike the type of interactive storybook I played back in the 90s, the story isn't narrated meaning either the child or parent will have to read it out loud in order to provide context around the animations and mini-games. My 5-year old daughter really enjoys this game; she enjoys it so much that most of the "time played" is actually her giving it a go herself and enjoying the mini-games (the story/game itself only takes about an hour and a half to complete). Stefan Leuchtenberg, an accomplished illustrator, does a great job in bringing the game and its characters to life. The game has 32 Steam Achievements you can earn and some of them will require you to replay the game – which isn't a problem at all for my eldest daughter since, as already mentioned, she loves the game. The game doesn't have Steam Trading Cards. I've already mentioned this and for those who are expecting for a game where the story is read out to their younger kids, this is not one of those games; you'll actually have to step up to the plate and do some actual parenting (go on, just read it to them already 😊)! So, it's not really a dislike from me but more something to be aware of when buying this game: there is no voice acting. 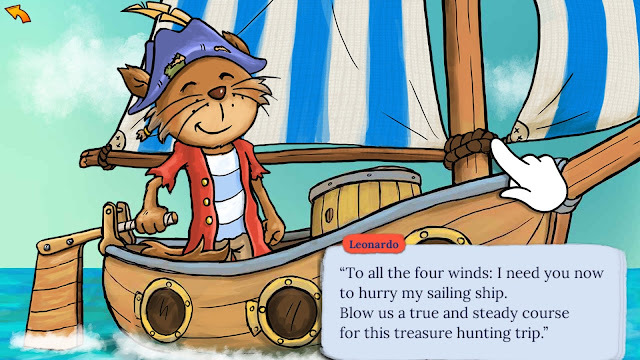 If you don't care if an interactive storybook doesn't read itself, there's a lot to like about The Zwuggels: the game is a hoot for four and five-year-olds, it has superb artwork and it's a great opportunity for you and your child to bond as you explore the adventure together. 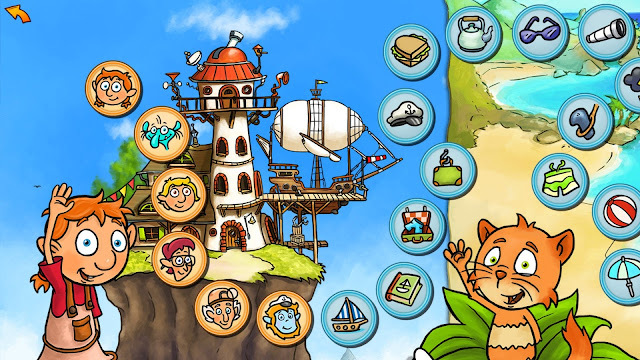 Recommended if you're a parent seeking a family-friendly precursor to point 'n' click adventures for children. Is the game worth $2.99 USD? : Yes. It's the price of a cheap children's book except it's interactive. Although, if you don't really like using your desktop PC there are also Android and iPhone versions of the game for your tablet.